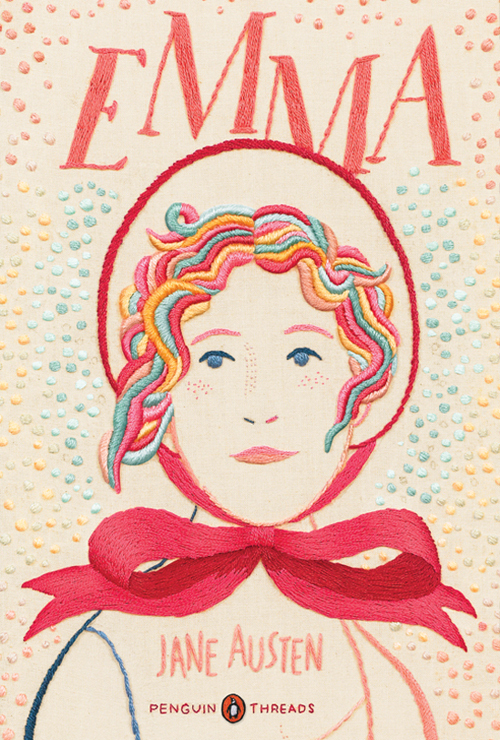 The month of May Jane Austen Book Club meetings will be discussing Emma. First published in 1815, Emma was the last novel published in Jane Austen's life time. While writing this novel, it was suggested to her by a member of the Prince Regents' household that she dedicate it to His Royal Highness. Austen took the suggestion as it was intended--as a command--and Emma was thus dedicated. Of matchmaking heroine Emma Woodhouse, Austen wrote, "I am going to take a heroine whom no one but myself will much like". What did you think of Emma? This fourth novel by Jane Austen contains elements of romance, drama and comedy and is considered in part, as a detective story. It is also regarded as Austen's most flawless work. Jane Austen Book Club- Emma, Daytime event. For more information, or to register your interest, contact Monique on 97100295, or call Miranda Library- 95248217. Jane Austen Book Club- Emma- Evening event. For more information, or to register your interest, contact Monique on 97100295, or call Cronulla Library -9523 4980.